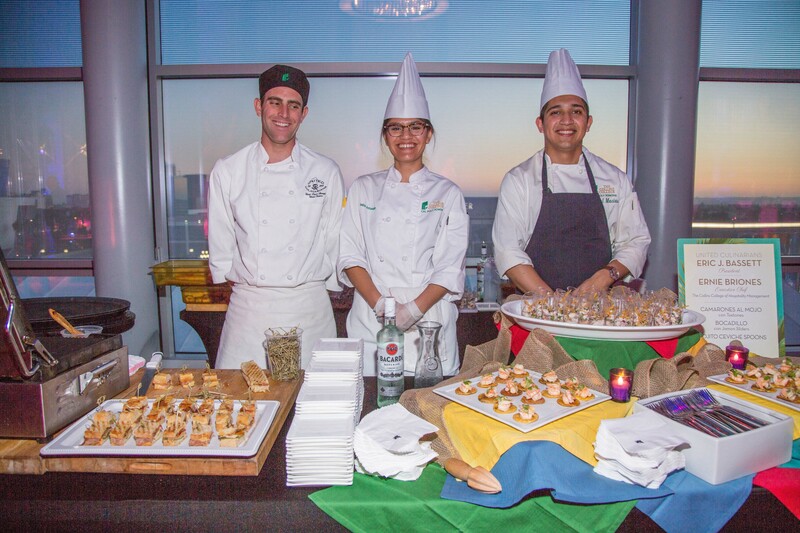 About 600 friends and supporters joined The Collins College of Hospitality Management for Hospitality Uncorked 2016: A Night in Havana on Feb. 27 at the JW Marriott Los Angeles LA Live. Robert D. Olson, president and CEO of R.D. 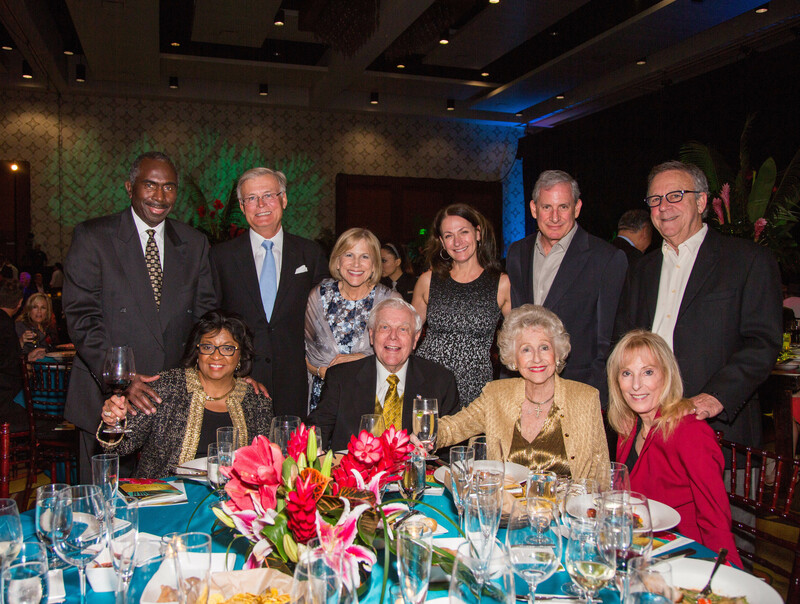 Olson Development, was honored with the Robert Mondavi Wine and Food Award and over $400,000 was raised for the college. 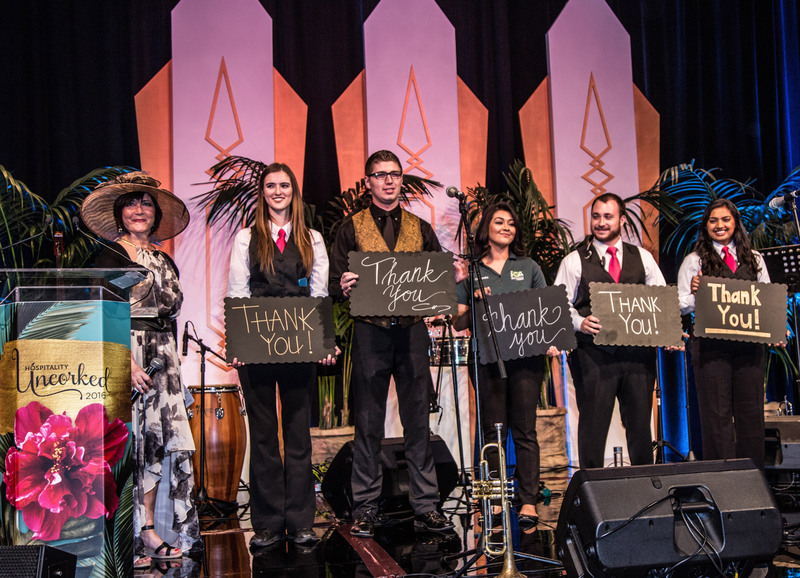 Guests, dressed to the nines in 1950s Cuban attire, celebrated the vibrant hospitality industry by participating in exciting live and silent auctions and enjoyed Cuban music and gourmet food. 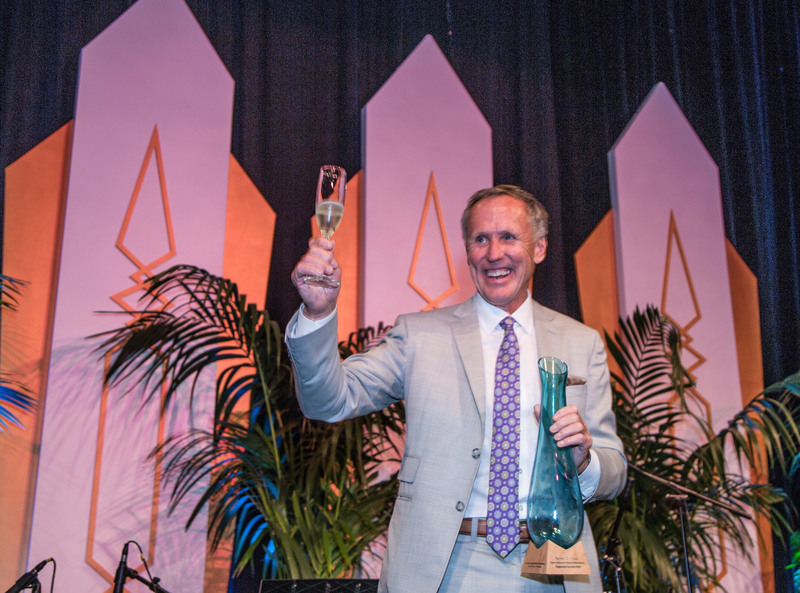 Robert D. Olson accepting the Mondavi Food & Wine Award. 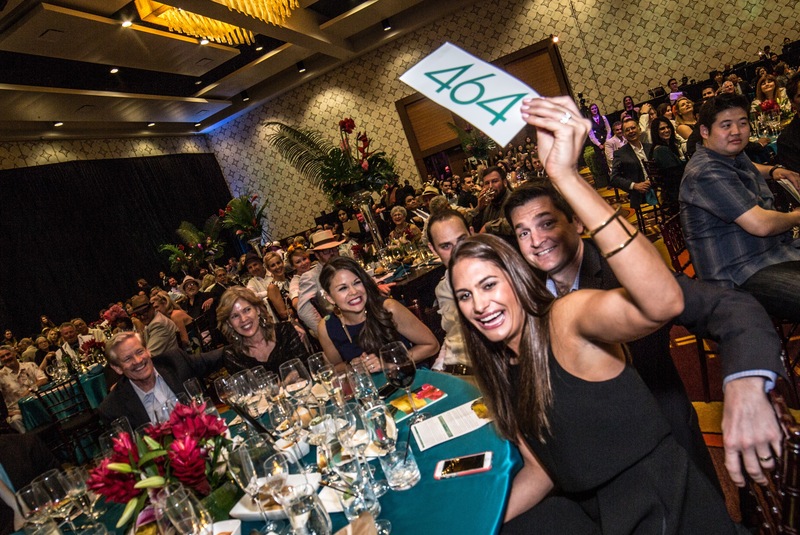 Guests during the live auction. 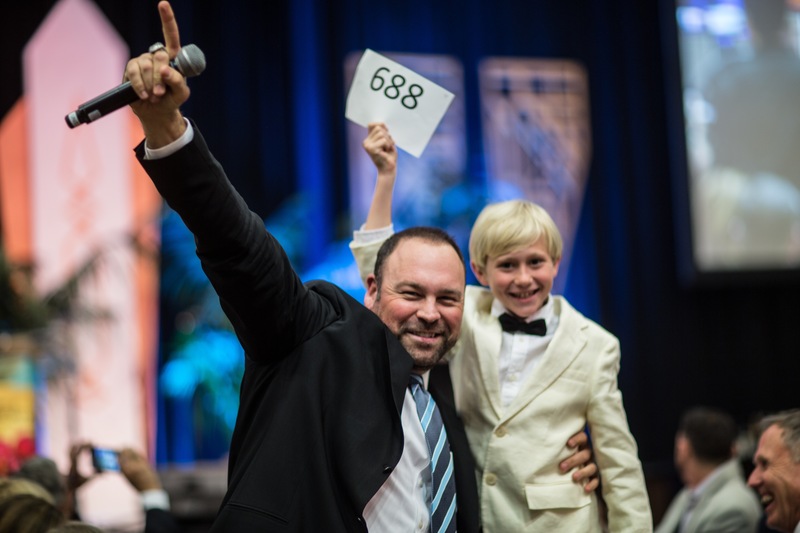 Robert D. Olson’s son bidding during the live auction. Ron and Soraya Coley with the Collins family. Collins College students thanking everyone for their support. Dancers enjoying the live entertainment during dinner. 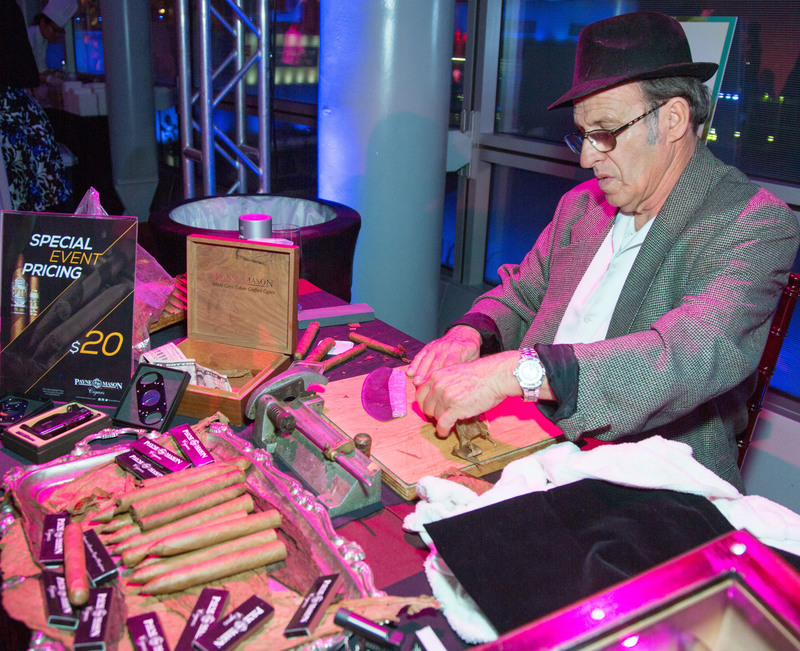 A Cuban cigar roller selling hand-rolled cigars. 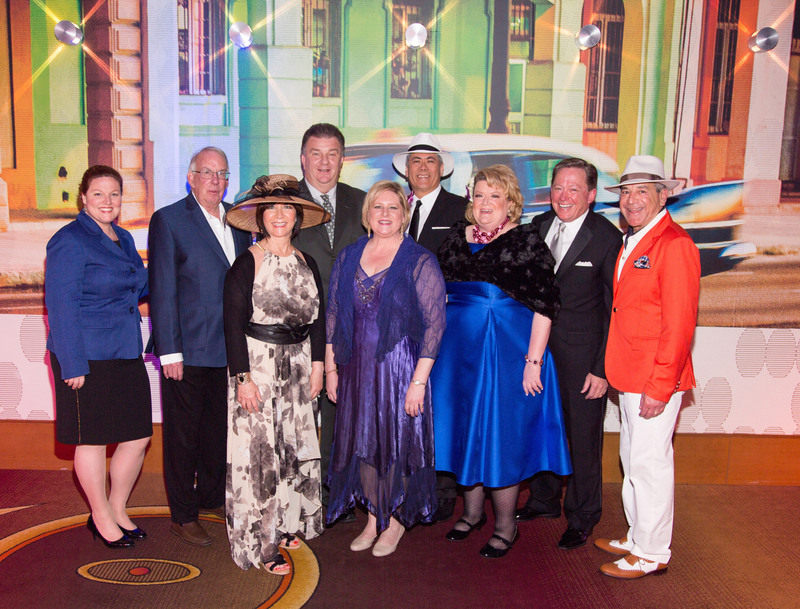 The Hospitality Uncorked planning committee during the reception. 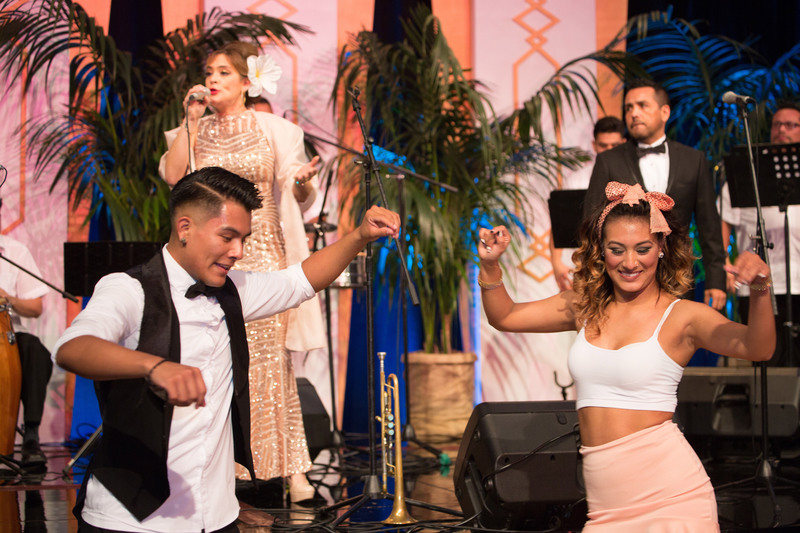 Guests enjoying the dance after party. Collins College students at the Restaurant at Kellogg Ranch’s tasting table.